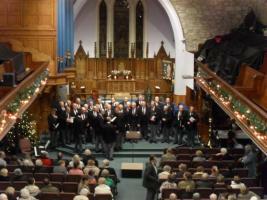 Show related pages Please click the links on the right for more information. 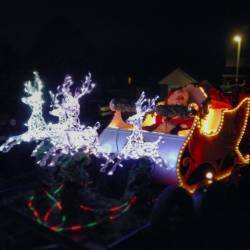 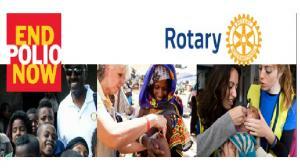 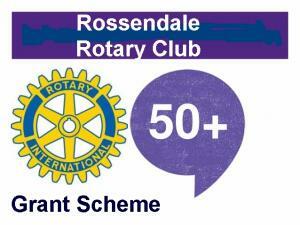 Rotary club of Rossendale grant scheme for projects to mainly benefit the over 50"™s in the BB4 postcode area. 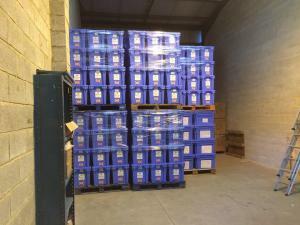 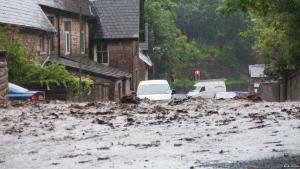 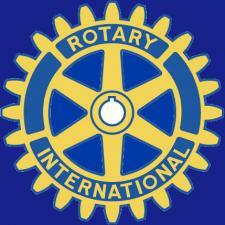 Rotary District 1190 has granted Â£2,000 to Rossendale Rotary Club, for the Irwell Valley Flood Appeal. 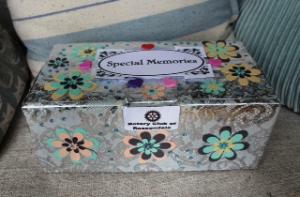 Seniors Together in Rossendale (STIR) project. 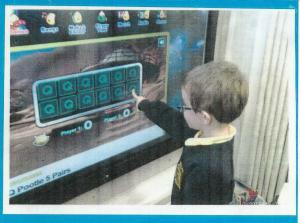 Rossendale Rotary help purchase a new Touchscreen for the reception class.